Rebekah Frumkin delivers a dazzling epic audiobook that follows two very different families in Cleveland across generations, beginning with their patriarchs, who become irrevocably intertwined one fateful night. 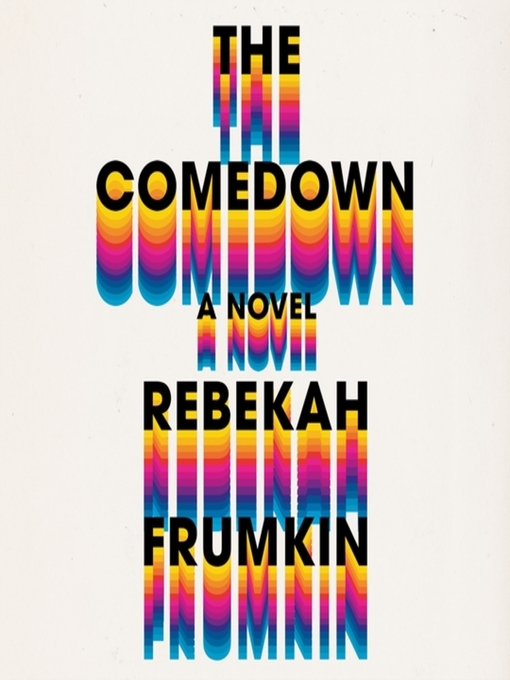 A blistering dark comedy, The Comedown is a romp across America, from the Kent State shootings, to protest marches in Chicago, to the Florida Everglades, that explores delineating lines of race, class, religion, and time. This audiobook will propel listeners through every emotional response—an experience they are unlikely to forget.